Thursday 21st April was a historic day – Her Majesty Queen Elizabeth II turned 90, extending her lead as the oldest reigning British monarch by almost 9 years. But why does the Queen have two birthdays? The answer is this: the King or Queen always holds a public celebration in honour of their birthday, but if the monarch has a birthday that falls in spring, autumn or winter, they will be given a summer day for the official celebration to ensure the weather is good (which still doesn’t always occur with British weather!). Queen Elizabeth’s official birthday is always a date in June, but the actual date changes most years. So, when is the Queen’s birthday? April 21st is her actual birthday and in 2016, her official birthday is on 11th June. The 90th birthday celebrations begin tomorrow and continue well into the summer, culminating on the weekend of her official birthday. Here is a run-down of what you can do to join in. As is tradition, Trooping the Colour (or The Queen’s Birthday Parade) will take place on the Queen’s official birthday, which this year falls on 11th June. While the ceremony itself is ticketed, the Royal Family will parade in carriages down The Mall in London, meaning anyone with a good view can catch a glimpse of them! They will also make an appearance on the Buckingham Palace balcony, which will be a great moment of celebration and perhaps a good time to sing Happy Birthday? The day after the Queen’s official birthday, on the 12th June, there will be an enormous street party on The Mall in London – 10,000 people will enjoy a picnic lunch, entertainment and the Queen herself will attend. This event is ticketed, however there are set to be street parties held across London and the UK. 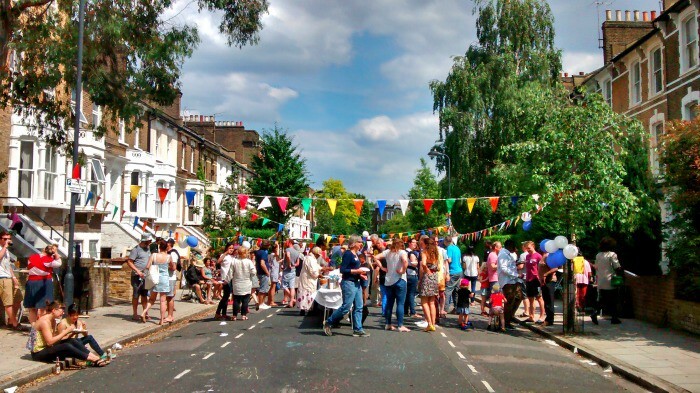 Find your nearest street celebration and join in the mass birthday party – let’s just hope the weather holds out! In true British style, to mark the Queen’s 90th, pubs in England and Wales will be permitted to stay open an extra two hours on the evenings of the 10th and and the 11th June. 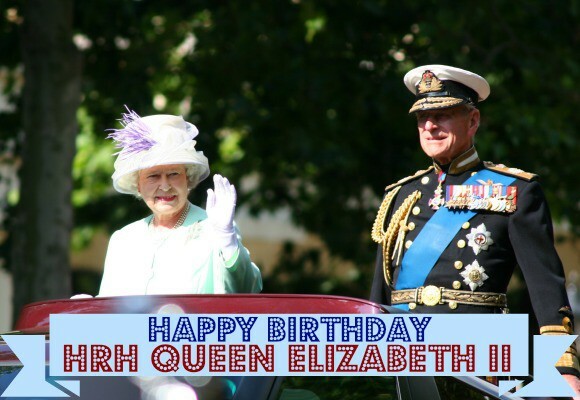 Raise a glass to her majesty and enjoy the country-wide celebrations – surely it would be rude not to! Visitors to Windsor Castle, Buckingham Palace and the Palace of Holyroodhouse are invited to enjoy an extra special exhibition in honour of the 90th birthday. Fashioning a Reign tracks the Queen’s wardrobe throughout her time on the throne, with each location displaying outfits relevant to its history. The displays will feature items from the Queen’s wedding and her coronation, as well as pieces from her collection of British millinery and bespoke garments by British designers. The first place to open Fashioning a Reign is the Palace of Holyroodhouse, from 21 April 2016 until 16 October 2016. Buckingham Palace will display the largest exhibition, during the Summer Opening of the State Rooms from 23 July to 2 October 2016. Windsor Castle will feature the exhibit from 17 September 2016 to 8 January 2017. On the day itself, The Queen will be in Windsor, unveiling a plaque that marks the brand new Queen’s Walkway – a walk highlighting 63 points of interest in Windsor. Whereas the day itself will surely be very busy, why not visit the Queen’s favourite residence on another day this summer? 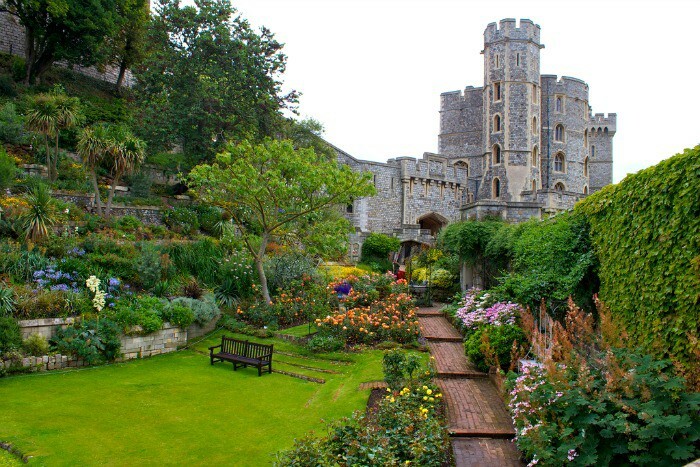 Windsor Castle is incredibly beautiful and filled with history – some of the highlights include Queen Mary’s Doll’s House and St George’s Chapel where King Henry VIII is buried. 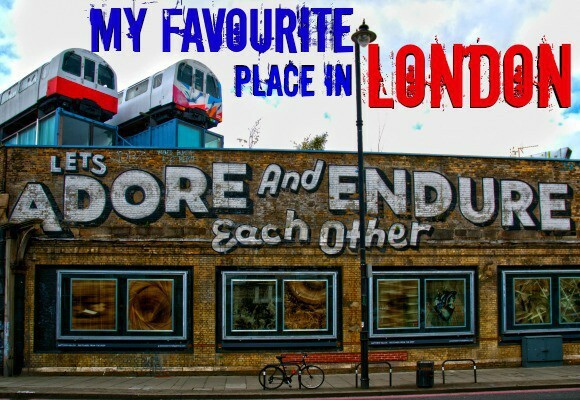 From visiting St Paul’s Cathedral and Westminster Abbey to seeing the Changing of the Guard or taking a Royal walking tour, there are so many ways to see the Royal side of London. Browse the full range here. Images from Iain and Sarah and carfull assignment: Mongolia via Flickr.